UF technology is clean and simple it doesn’t change the chemical aspect of water also, it don’t add odour or color to water due to which it is now a day used to purify water in certain regions containing impurities of large molecular size. Read more about Ultrafiltration on Wikipedia. 1 What is UF water purification technology ? What is UF water purification technology ? 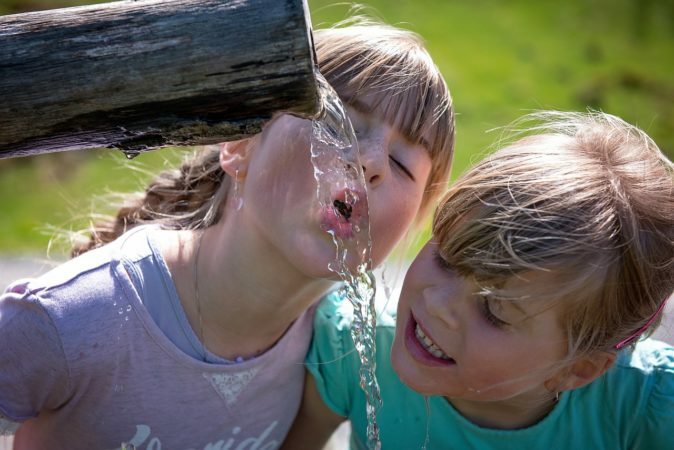 UF water purifier uses Ultrafiltration technology to block impurities and germs from the water. They use semipermeable membranes containing large pore size which filter suspended solids from water. 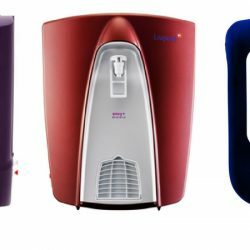 UF water purifier can be compared to RO water purifiers, the only difference is of membrane pores size. Membranes pores are of larger size compared to RO membranes. UF water purifier does not require electricity to purify water. They can be used easily in areas having bad electricity conditions. Taste of water remains same because no chemicals are added to purify water. Ultrafiltration removes colloidal particles (0.001 to 1.0 microns) easily from water and some large size solids from water. Membrane pores range from 0.005 to 0.1 micron this size cannot remove all kind of dissolved impurities but filters all kind of germs and solid impurities from water. Ultrafiltration is not as effective as RO purifiers which filter all kind of impurities and heavy metals harmful to health. 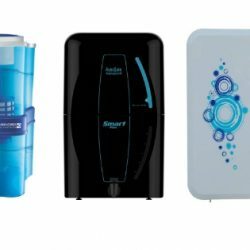 Since there is need of filters which can work without electricity efficiently UF purifiers are best in this regard. UF technology is combined with another process like RO and UV to give 100% pure water free from germs and impurities. 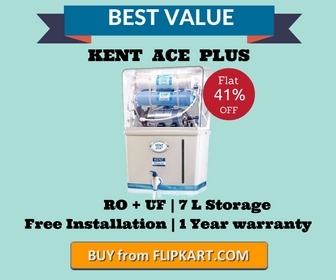 Today UF water purifiers are becoming popular among people because of its efficiency in cleaning water similar to RO purifier up to some extent. Works without electricity just a little pressure is required present in the normal water supply. UF water purifier can easily clean cloud muddy water containing large no. of dust particles, impurities and various other kinds of germs causing water borne diseases. Low maintenance cost, UF water purifiers can be easily cleaned by manually flushing blocked germs from its membranes. Ultrafilters can work for a longer time compared to other purifiers without the need of annual maintenance contract with the company. No Failure, UF membranes are are very tough and will not break easily. Clean and pure water is supplied all the time from membranes. 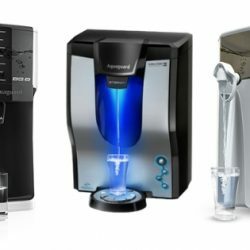 UF water purifier does not change the taste of water because chemicals like chlorine are not used. Water is free from smell and germs. 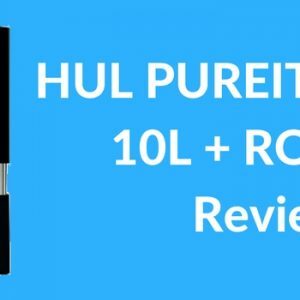 Low cost compared to RO and UV purifier. 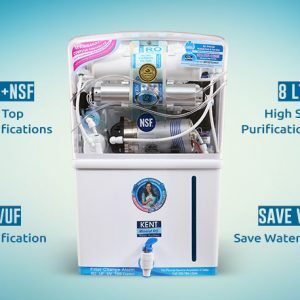 They can be purchased from the market for Rs 3000 – 6000 which is very less compared to UV and RO Water Purifiers and at the same time giving pure drinking water. Remove all kind of germs and Dead cells from the water. 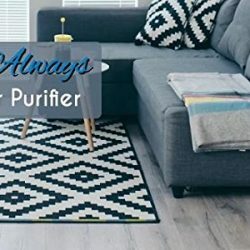 UV water purifier only kills germs in water it doesn’t remove dead micro-organisms bodies from the water. Some purifiers use chlorine to kill Germs, protozoa, and other disease-causing bacteria still some germs are resistant to chlorine. Even if bacteria is killed dead cells remain in the water . Ultrafiltration purifier on another side just stop these germs by blocking them. They can be as good as RO water purifier when dissolved salts are very less in water. If water is coming from the municipal supply or Public use water UF purifiers can work well. The best part is no electricity is required at all. 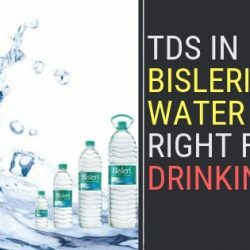 Cannot be used with water containing high TDS level or having higher no. of dissolved impurities. Since membrane pores all larger in size compared to RO membrane some smaller impurities like some salts of nitrates dissolved toxic chemicals cannot be removed from the water. Not Effective as compared to RO water purifiers. Because of larger pores size compared to RO membrane Heavy metals like Arsenic, Mercury and Lead cannot be removed from the water. These are harmful substances cause disabilities in Humans. If you receive already treated water from municipality, dam water or potable water supplied by the government then Ultrafiltration Purifiers can be your choice. If the water contains too many dissolved impurities and germs then you should install an RO water purifier. LifeStraw is portable UF water purifier which clean water from germs and impurities giving safe water for drinking. It consists of straw which contains hollow fibres which clean water when sucked from another end. LifeStraw uses 0.2-micron pores size membrane which is larger compared to UF membranes used in the home. It allow some small viruses to pass through it but still make water fit for drinking purpose. This does not happen with regular UF water purifiers present in the home. LifeStraw removes 99.9% of germs, bacteria, and other water causing organism. It can filter up to 1000 litres of water enough to sustain one person for 1 year. 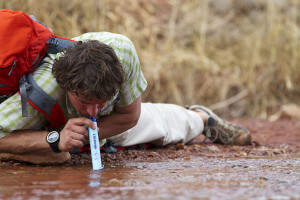 LifeStraw was designed by a person from Switzerland Vestergaard Frandsen. It is given free of cost during natural calamity to people by red cross society. LifeStraw is a good portable water purifier because it can purify water instantaneously. If you are a traveller this is a must device in your bag. It can be very handy during jungle visits or if you joined a training camp where pure water can’t be carried all the time you can just drink water from nearby river or pond without thinking about the purity of water. Lifestraw can be purchased from online stores easily and can range from Rs.1000 – 3000. It also comes inside water bottles so that some water can be stored and you don’t need to look for water source every time. I need a purifier just for bathing on boring water. Please suggest.